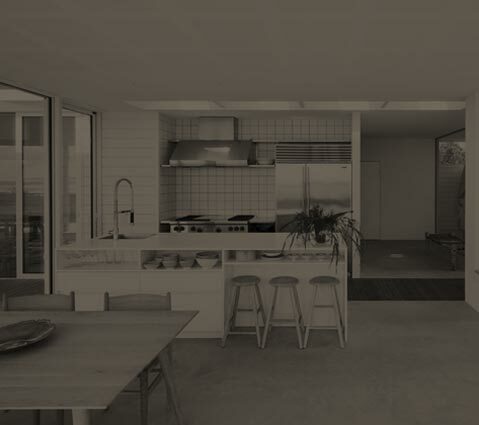 In Residence Casale Mostacciano there’s a kitchenette in every room, for every need: if you need a quick breakfast just before the meeting, or you want to take your time to cook a dinner for two, we are going to make all yuor dream come true. 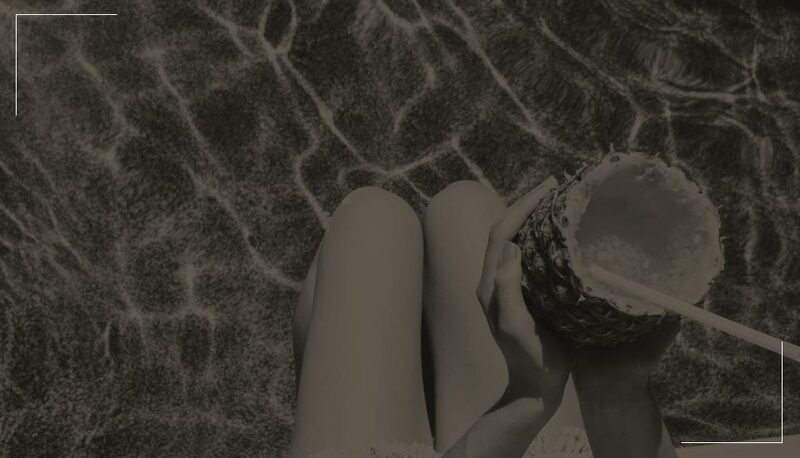 or just ask to our staff to be advised about the best places where to eat, drink and relax. 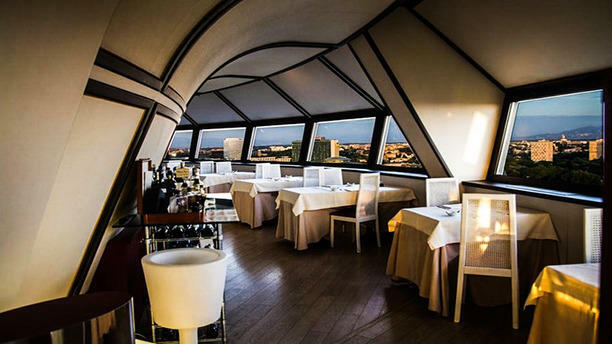 Is one of the most charming resturant in Rome: placed in a tower built to supply water for plants and gardens, now is one of the most famous diner place thanks to the high quality and the incredible atmosphere. 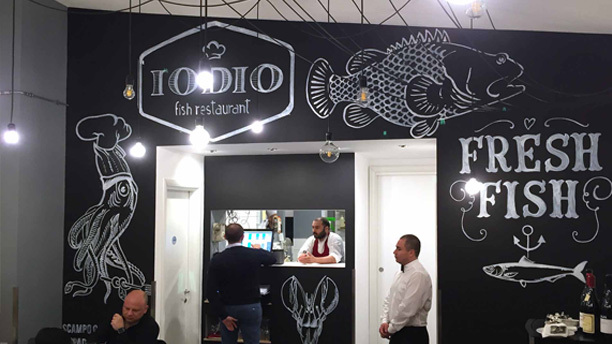 A brand new resturant that lets you eat fish in all is shapes, looking back to tradition and inventing new ones. 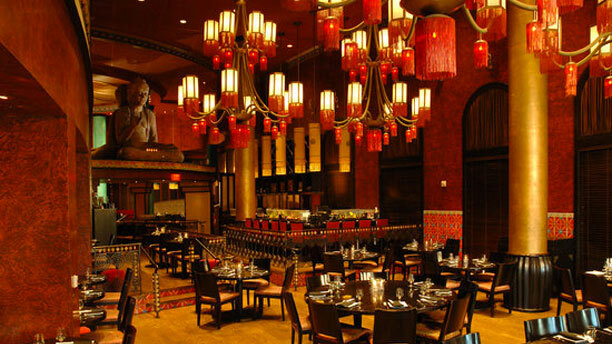 It offers the best of japanese and chinese food, with a look to the brasilian and mediterranean ones. A trip around the world, close to everything.